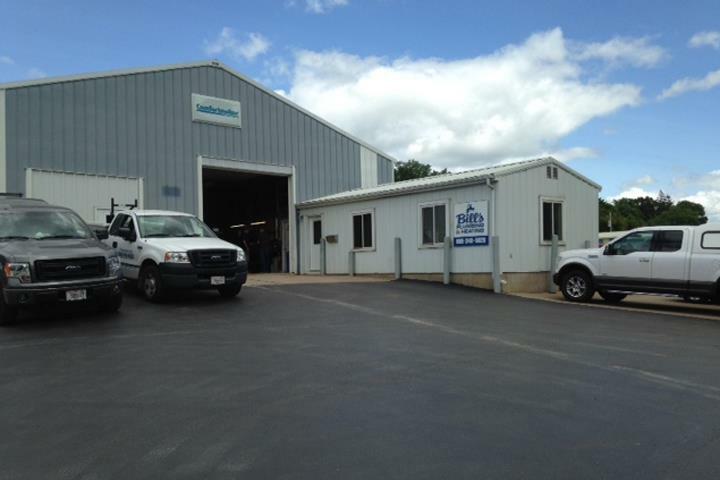 Bill's Plumbing & Heating, in Platteville, WI, is the area's leading plumbing and HVAC specialist serving a 35 mile radius since 1995. 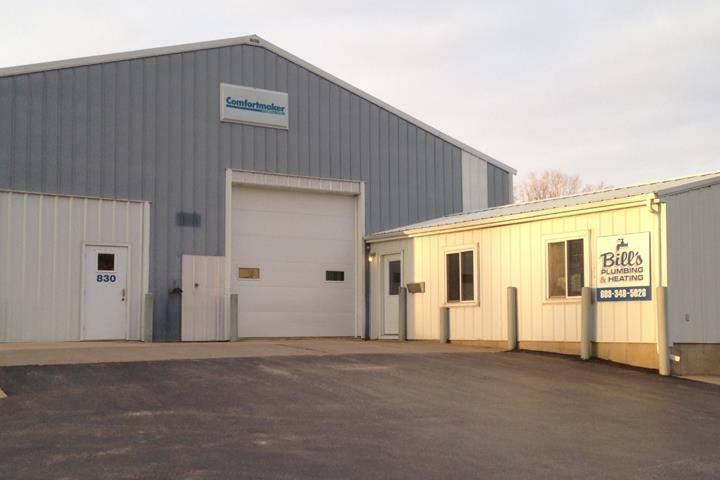 Specializing in plumbing, heating and cooling, we offer residential and light commercial installation and repair. 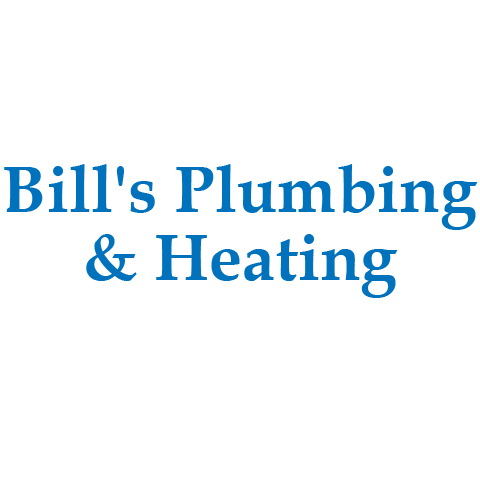 For all your plumbing needs, contact Bill's Plumbing & Heating in Platteville. Established in 1995. Bill's Plumbing & Heating is proud to serve our local area which includes Platteville, Cuba City, Hazel Green, Dickeyville, Mineral Point, Belmont, and 35 Mile Radius. 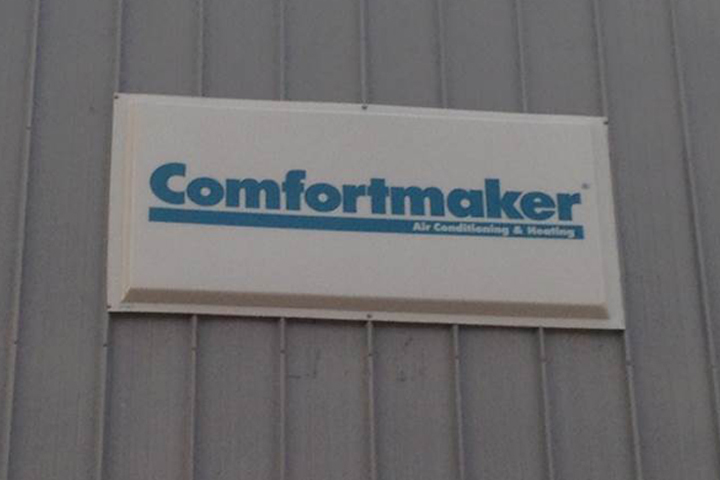 We specialize in Heating and Cooling and Plumbing since 1995.